Facial recognition software has undeniably changed the “face” of law enforcement, reshaping the way we think about biometrics’ place in our world and revolutionizing the identification process both in and out of the criminal system. Just as fingerprinting revolutionized law enforcement, facial recognition is poised to do that same, and many states have already begun mandating that photographic information be submitted alongside fingerprints. The Fed Submit Mugshot (Add-On) is an innovative, cost effective way to integrate facial recognition software and DPS photographic submissions into your current Mentalix Fed Submit system. 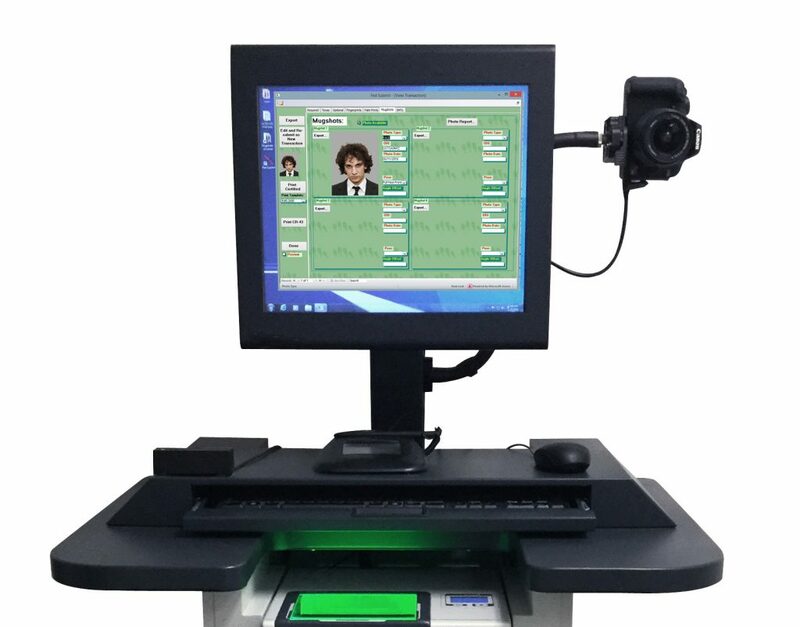 Capture fingerprints and store important visual data including mug shots, tattoos, and identifying marks all in one place to increase identification accuracy, processing efficiency, and ease of reference. Submitting photographic information alongside fingerprints just makes sense. For accuracy, for building state and federal facial archives, and for moving forward into the future. Fed Submit’s facial recognition capabilities can be accessed and utilized with both Mentalix’s Release Verification and Remote ID products, making processing efficient, secure, and most importantly, accurate. Every fingerprint is unique, but a picture is worth a thousand words.